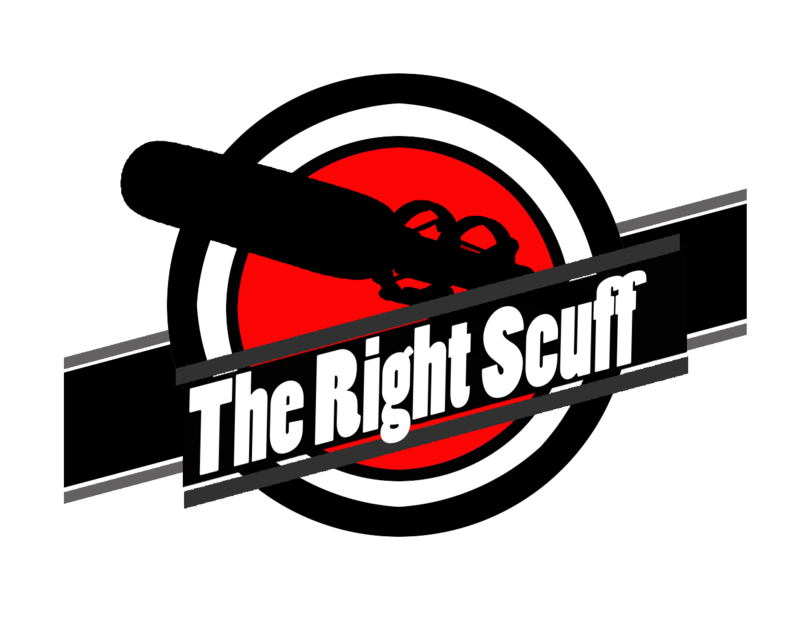 The Right Scuff podcast offers a different look into the world of Production & Post Production. Foley is the art of creating live sound effects in sync with what is happening in the film. In other words, it is the reproduction of sound effects that are added into the film or video in post-production. And you might be asking yourself, why have I never noticed this before in film? Well, if the job is done right, you won’t even know it was done. That is the beauty of foley, the recreated sounds are so perfectly in tune with what is happening on screen you (the audience) are able to fully immerse yourself within the story. Foley is named after Jack Foley, the original creator of the art. In fact, his method was so effective that it is still used today. Even though technology has advanced far from when he first began to create foley, there will never be anything comparable. Technology by itself is unable to bring to life and authenticate each and every sound that is happening in the movie. Think of it this way; every one of us has a unique thumbprint, right? In a similar way, so does each movie. The sound library would have to be massive in order to find the perfect sound to fit each shot. And even then, it would not have the same feel to it as if it were done by an actual human. To put it short, the work of a foley artist is the most authentic method to recreate sound.